2011 Ford F150 Supercrew Lariat 4x4! 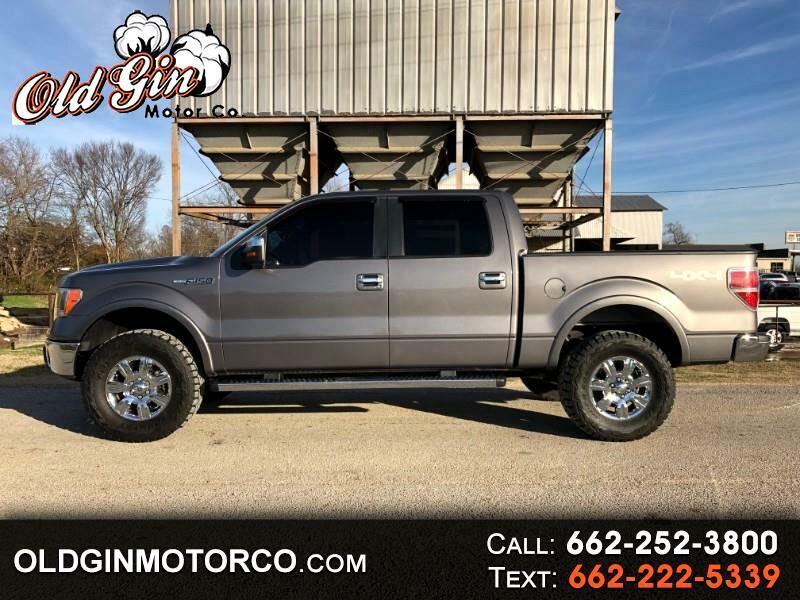 Options include 5.0L V8, black leather interior, navigation, back-up camera, sunroof, heated/cooled seats, bluetooth, running boards, 18'' oem wheels, leveling kit (lifted suspension), like new 35'' Toyo R/T tires, bedliner, and tow package! **2-owner, West TN trade!